WNY Integrative Hypnosis & Wellness. 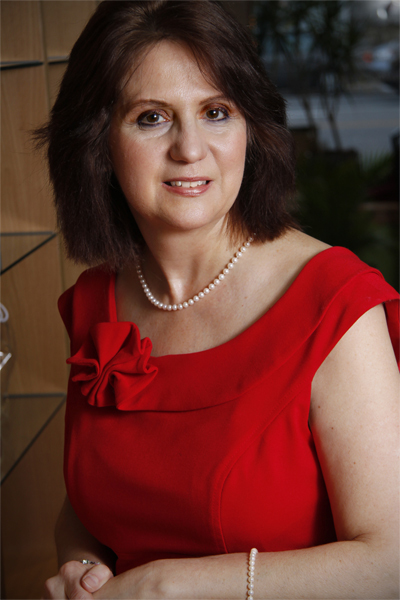 Luisa Bruzga is founder of with a highly successful hypnosis and wellness practice which she designed to provide consulting, seminars and training on positive change and success strategies. During a private session, Luisa incorporates a combination of techniques best suited for each client’s growth and potential. She blends gentle strength with a fluid, intuitive approach that invites deep relaxation and opens the way for transformation.